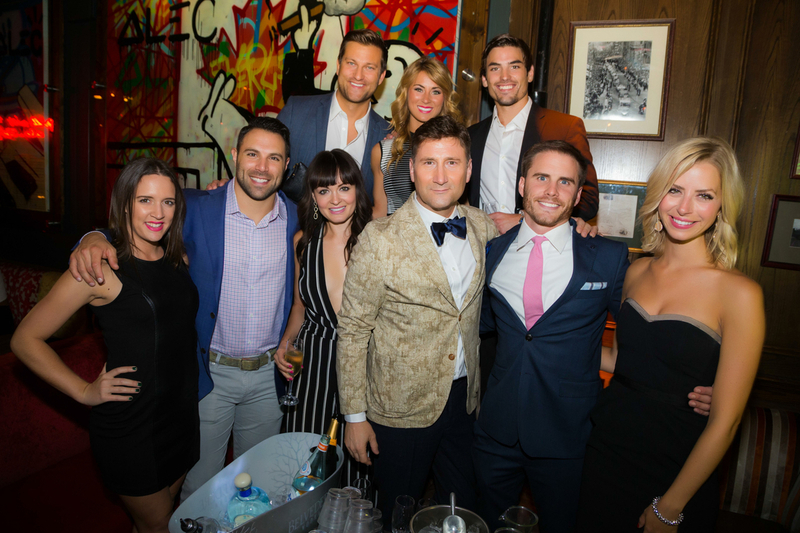 Once again Eligible Magazine presented the TIFF Bachelor Party and this one was for the record books! Featured former “Bachelor Nation” and “Bachelor In Paradise” guest bachelors were Jared Haibon, Mikey Tenerelli and Chris Bukowski and special guest bachelorette Tenley Molzahn walked the red carpet and thrilled fans at Everleigh night club in Toronto! Eligible Magazine 2015 TIFF Bachelor Party from Eligible Magazine on Vimeo.